If you think of the body as a computer, the brain would be the mainframe. The brain plays a role in every thought or action that the body takes. Because of this, brain injuries are one of the most devastating types of injury a person can suffer. Depending on the severity, a brain injury could compromise mental functions, prohibit physical movements, and alter a person’s emotional well being. This type of personal injury can result in serious emotional trauma, as well as significant financial losses. For these reasons, it is important for victims of a brain injury to look at the cause of the injury in order to consider whether a personal injury lawsuit should be filed. The experienced attorney at Joe Horrox Law can discuss brain injury causes with our Daytona Beach, FL clients and advise them on whether or not legal action should be taken. A car accident: Vehicular accidents can be damaging to those involved. The force of a car accident can cause an individual to hit his or her head, and is one of the most common causes of brain injuries. A slip or fall: Slips and falls also often result in the head hitting an object either on the way down, or when it makes contact with the ground. Even a seemingly minor fall could cause a serious brain injury. Sports injuries: Sports are a lot of fun and a great source of exercise, but they can also be dangerous, especially if proper protective gear is not worn. Sports injuries often involve a blow to the head and are another common source of brain injuries. Violent attack: Unfortunately, many brain injuries are caused by the willful actions of another person. 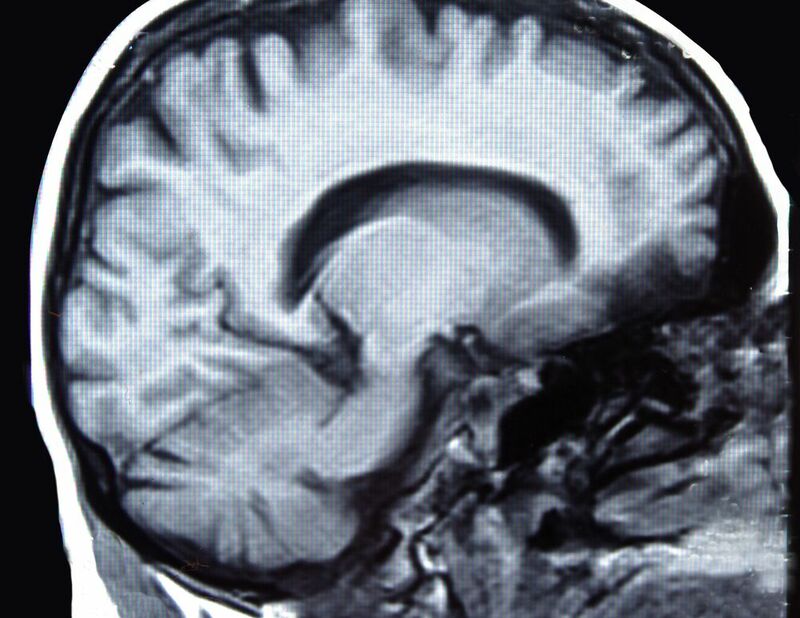 Violent attacks including beatings, stabbings, and shootings can cause severe brain injury. Combat injuries: Military personnel have high rates of brain injury compared to many other professions. Combat or explosive blasts can cause significant damage to the brain and may result in long-term symptoms. Brain injuries can be especially debilitating for victims, and are likely to result in long-term physical and emotional trauma, all of which will likely result in significant financial losses. Because of this, victims of brain injury should consider speaking to a personal injury attorney to find out if they may be due financial compensation for damages suffered. Whether the cause of the brain injury was purposeful or not, if it can be proven that the injury could have been avoided if not for the negligent or reckless behavior of another person or party, there may be grounds for a personal injury lawsuit. If you have suffered from a brain injury, we’d like to make sure that you receive just compensation for the emotional, physical, and financial losses that were suffered. Contact our law firm at your earliest convenience to discuss the details of your injury with our experienced personal injury attorney.